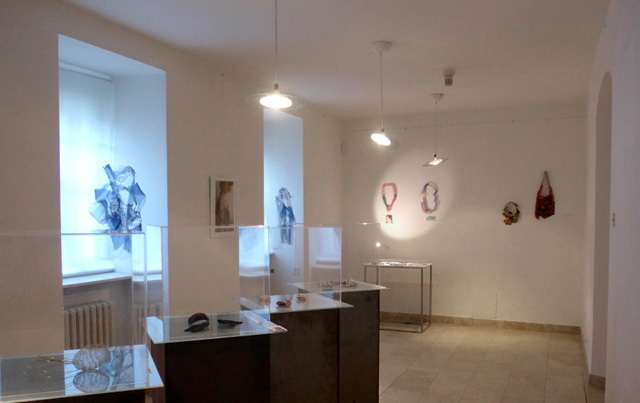 My solo exhibition The Ostrich Policy, Envisioned Nature is currently being displayed in the beautiful gallery Pont & Plas, in Ghent, Belgium, until the 2nd of March. 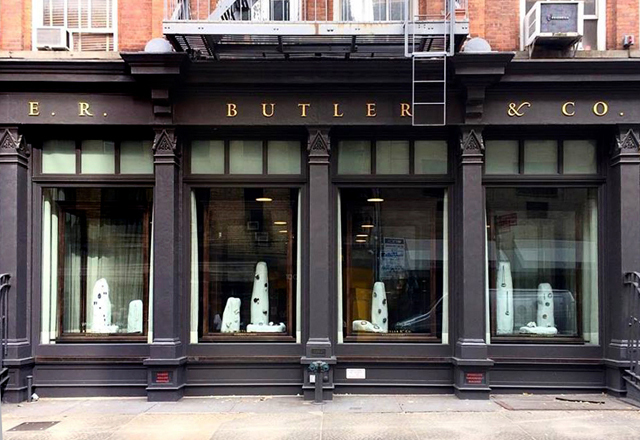 White Gold, Clay Body is shown in the iconic windows of E.R Butler & Co. 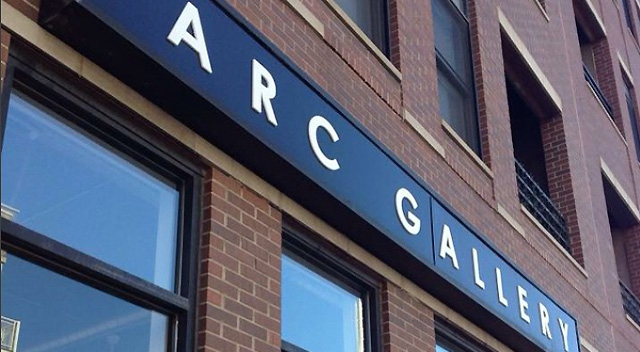 The exhibition, curated by Janna Gregonis and Brice Garrett, is featuring the works of Trinidad Contreras, Marion Delarue, Brice Garrett, Janna Gregonis, Rebecca Hannon, Julia Harrison, Lauren Kalman, Karen Lester, Marcie McGoldrick, Luzia Vogt, Manon van Kouswijk and Selen Özus. 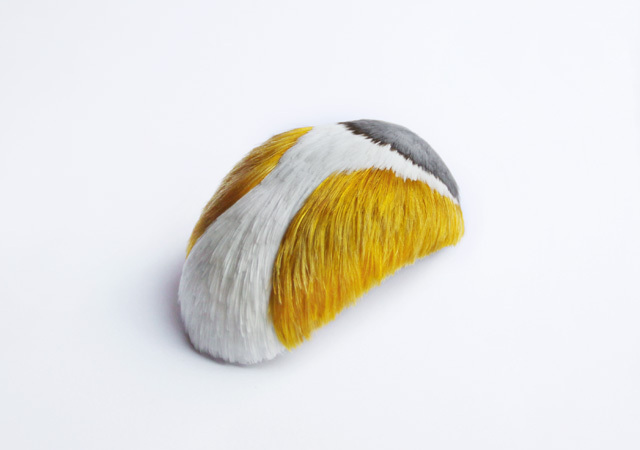 The Triennial for Contemporary Jewellery will be soon exhibited at the gallery of the Ateliers de Paris, after being held in Mons (Belgium) and Stockholm (Sweden). The pieces of 45 artists from Belgium, Sweden and France will be shown at this occasion, from the 4th of October to the 10th of November. 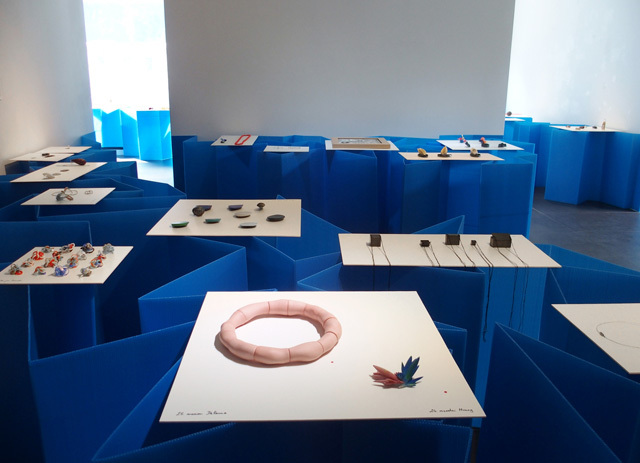 The exhibition A contemporary Jewellery Odyssey runs until the 23rd of September. Featured artists: Jihee Hong, Junwon Jung, Heejoo Kim, Kaori Juzu, Jun Konishi, Michihiro Sato, Xiao Liu, Xiaodai Huang, Jing Yang, Annie Sibert, Céline Sylvestre, Marion Delarue. Curated by Annie Sibert, Céline Sylvestre & Marion Delarue. The FengHuang will join the exhibition “The Past that supports the Present: Encounters between Contemporary Jewelry and the Museum’s Collections” at the Franz Mayer Museum (Mexico city), holder of Latin America’s largest collection of Decorative Arts.